← Time for CAKE at Digitals & a freebie! Good morning everyone. Happy 27th of August. Judith here to add my two cents. 😀 Hard to believe we are heading into fall when the weather has been so, so hot here in the west. I hope this finds you all well and happily scrapping! Don’t forget the CAKE Sale going on at Digitals. Here is what Cindy has added. 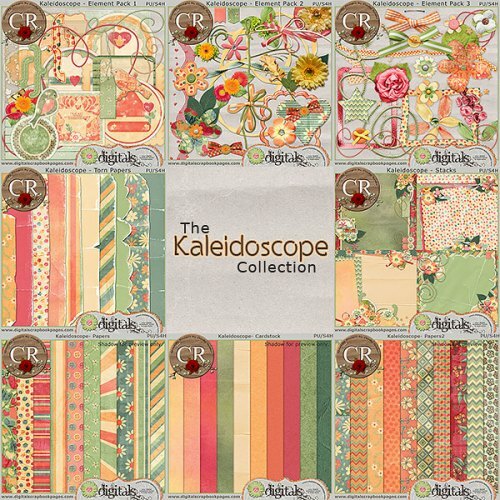 I really love the color palette for this collection this month. She has done some beautiful work, yes? Yes!! And here is the information for the whole CAKE Sale going on at Digitals: Also, don’t forget that Cindy has some retiring products still available. I have made a layout using These Special Moments, which will be retired shortly. 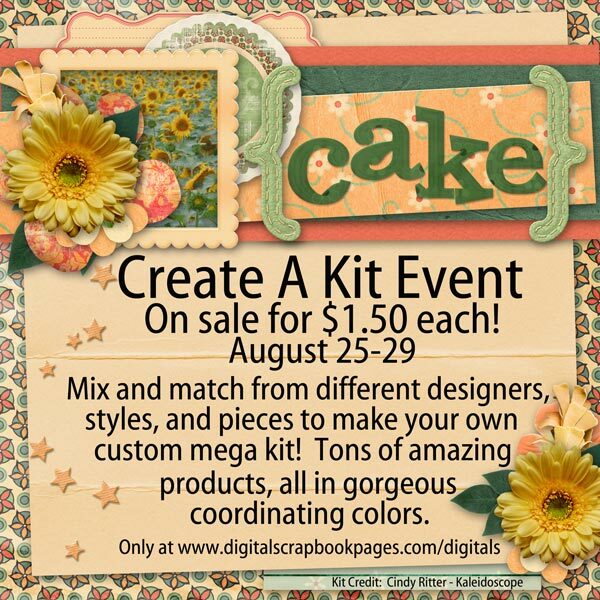 Be sure to grab these kits before they are gone! I hope you have a wonderful week. Remember to be a blessing someone’s life today!